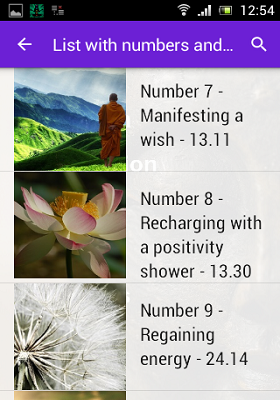 Cleansing and providing your body and soul with positive new energy by using guided meditations in combination with visualisation and feelings. When we meditate, we internalise and try to reach our inner in a calm state. We focus on the here and now without judging. This has a positive effect that makes you feel less stressed and tense. You are more capable of relaxing and combating gloominess. During a guided meditation you follow a voice. You can fully concentrate on this. You are in the same peaceful state of mind as in a regular meditation. 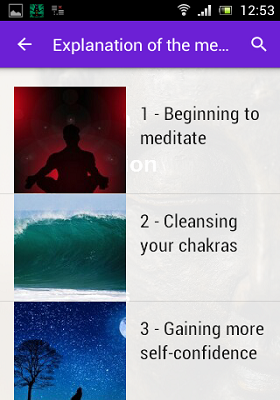 A guided meditation always has a goal, for instance letting go of things, relaxing or gaining new energy. 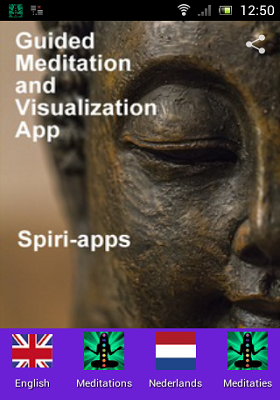 During these guided meditations by Spiri-apps we combine a voice and visualisations. You are invited to see everything that is being told in front of you. A step further is also feeling it. 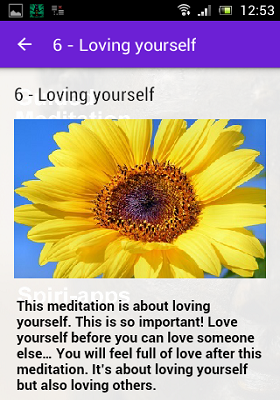 Meditating, visualising and feeling combined lead to a stronger and more powerful positive outcome of a meditation. Some meditations contain surprising and useful sound effects. 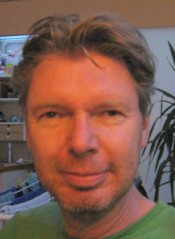 Visualising and feeling during the meditations is a process of experience. By just trying it and doing it more often, it becomes increasingly easier. The meditations will therefore become more and more effective the more often you repeat them. I wish you a lot of happiness and fun in using this app. 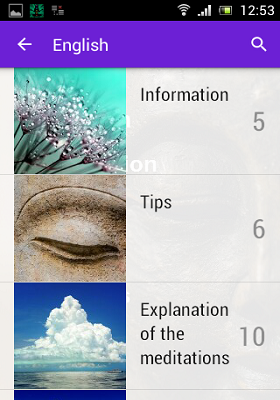 This app app by Spiri-apps comes in English and Dutch, and does not contain any ads. 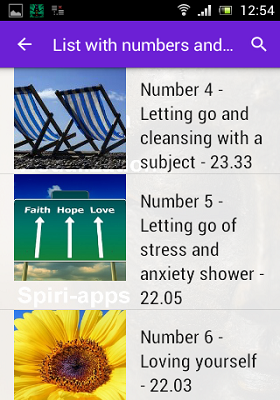 You will also never receive any push notifications with Spiri-apps. 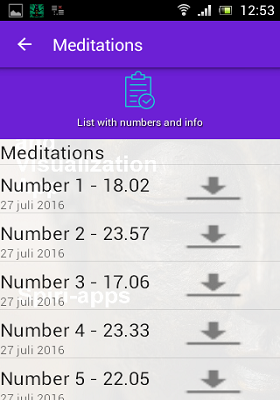 Since I does not allow advertising on my apps and website I ask a fee of 0.99 eurocents for downloading an app. This app is forever for you disposal. 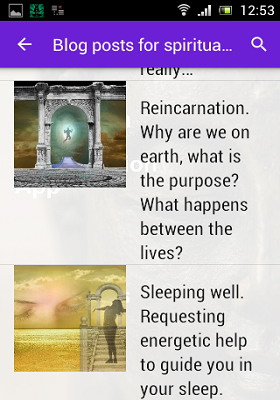 Also all articles about spiritual growth and awakening that I write, I put on the app so you can always read them whenever you want.